Having termites in your home is a bit like having a teenager. You start with one and then all of a sudden there is a whole group partying in your basement on a Friday night without you knowing. They may be tiny, but get enough of these little creatures together, and you will have a serious problem. How Often do Termites Reproduce? Termites usually reproduce in the summer months. They leave their colonies to mate and pair off. Then, the couples lose their wings and become either queens or kings of their new colonies. The immature termites fill the roles of workers, soldiers, or reproductives. Some queens can lay millions of eggs each year. Given this information, it is better to act fast if you notice termites in your home. There is no protection for termites so being proactive in regards to prevention is key with these little fellas. 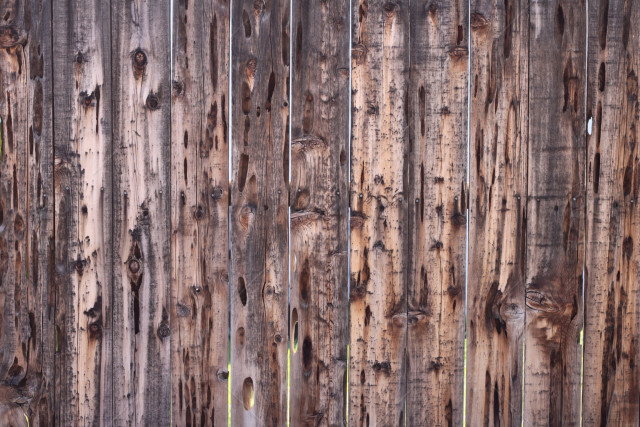 Termites usually feed on the part of wood known as cellulose. However, they have quite a large appetite, so when hungry they will also munch on damaged paper, books, shelves, insulation, house foundations, even swimming pool liners and filtration systems. They also feed on detritus (dead plants and trees). Sadly, no matter what kind of home you have, all homes provide cellulose and therefore attract termites – there is no way of escaping them. Commonly, termites live in soil, wooden structures or decaying trees. However, habitats vary among species. Subterranean termites can be found in all over the US. They typically form homes in soil with elaborate tunnel systems which give them access to above-group food sources. Drywood termites can be found in the southern region of the US and usually live within the wood they consume, many times in walls or furniture. While Dampwood termites can be found in the Pacific Coast states and infest damp or decaying timber. To identify a mature colony, you can see winged termites around windows and doors of a home. Cracks or gaps around pipes and wires give the pests access inside. Liquid Termite Barrier: Surround your house in a pesticide barrier that will poison termites upon contact. Poisoned Bait: Use bait to attract foraging termites that will then spread the poison back to the colony. Boric Acid: The best ‘in-between’ solution when it comes to the pesticides vs. natural solutions debate on pest control. Call a professional to inspect and treat according to your situation. How Much Does Termite Damage Cost Homeowners Each Year? Word to the wise – do not underestimate these little creatures. The average homeowner pays more than $3,000 a year to exterminate a termite infestation and repair the damage they have created. And this number is for repairable damage that is caught early – for an outbreak caught late the payout can triple and in the worst case can lead to a full demolition of your home. Termites are indeed a lot like teenagers: they emerge all of a sudden out of nowhere, they are very difficult to control, and when it is time for them to leave your house, you are left paying thousands of dollars to keep them away. However, the difference is that you love your children and even after spending all that money, you want them back – termites on the other hand not so much. As termites go, pay now or pay a lot later, you decide.